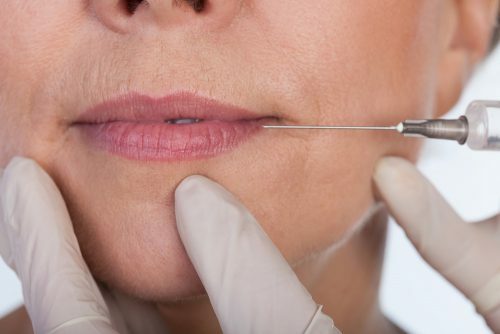 Do you need just a little help in confronting the subtle signs of aging? 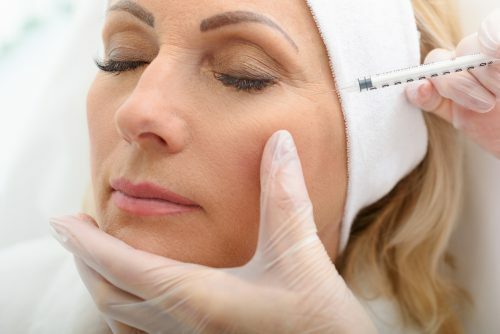 Dermatology Institute and Laser Center offers relief from the effects of aging by removing wrinkles, smile lines, unwanted facial lines, and much more. Dr. Ros offers BOTOX, Dysport, JUVEDERM, Restylane, RADIESSE, and BELOTERO BALANCE as options for the right solution for your skin needs.